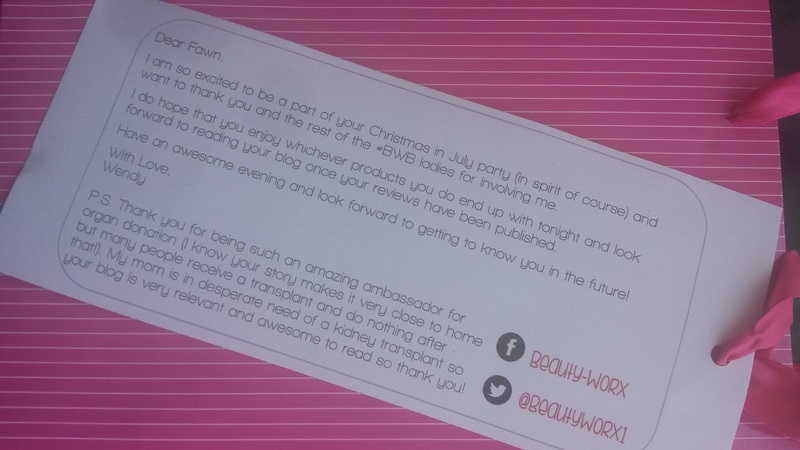 At the #BWB Christmas in July meet-up we were each given a little something from Beauty-Workx as well as a personal message from Wendy which was very sweet. 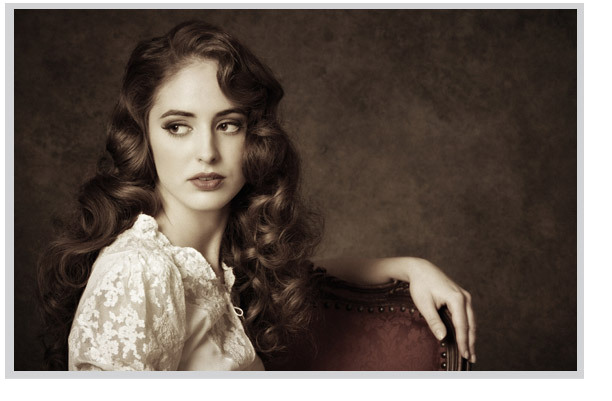 Beauty-Worx was founded by Wendy and started with her business partner Bronwyn in 2013. Both have a love for anything beautiful but just don’t have the time to crawl the shops looking for their favourite brand or testing the new craze. "It is also important that we sell the more niche, unusual or high-end products that we have already tried and tested." As well as being an online store, Wendy also runs 'Host your own make-up workshops' with her favourite make-up brand, MUD. We were each given a different product range to review and I was lucky enough to get products from The Victorian Garden. The Victorian Garden ORGANIC Skincare range is formulated to rebalance your skin, allowing it to regenerate and repair itself with long term results. When used regularly as a skincare system, cells are rejuvenated to improve skin imperfections and provide a healthy glowing skin. 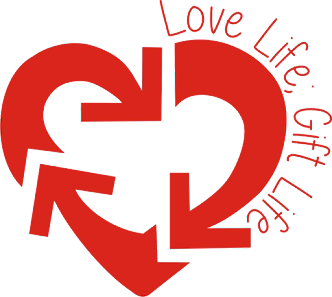 Tailor the system to suit your skin appropriote for your age and the climate you live in. Skincare lins are available for dry, normal/dry, normal/combination, oily/problem and sensitive skins. I've always had 'problem skin' and so I am always a little hesitant to try out new products on my skin in case they make me break out. The Rosehip Healing Facial serum sounded great but it was so oily and I was very worried that I would wake up with a face full of spots. This was not the case, in face, as well as healing my face it also prevented breakouts - probably because my skin was a little dehydrated and needed the extra oil. I really love this product and I am savouring every drop, even though the whole range is extremely well priced and certainly wont break the bank when I have to buy more! The next product I tried was the exfoliating facial polish. I loved the packaging of this product, it's very 'expensive' looking and sits next to my bath ready for when I am in need of a bit of exfoliation. The gentle scrub smells great and made my skin feel so soft after using it! Last but not least I have been using the eyebright firming ye serum to try and combat my dark circles. 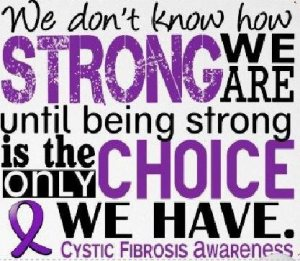 It's a problem that a lot of us have and unfortunately there is no mirace cure. The serum helped my puffiness a lot and whilst my dark circles are still there I fell as though they are gradually getting lighter. I've tried a few eye creams and most of them have burnt my very sensitive eye area, the Victorian Garden eye serum felt great when I applied it and this is what I liked most about the product. We all know that organic is the way to go. Whether it's the food you are buying or the products you are using on your skin, natural is always better! With this in mind and seeing how very reasonable the Victorian Garden range is priced you have absolutely no reason not to go and try it out for yourselevs. 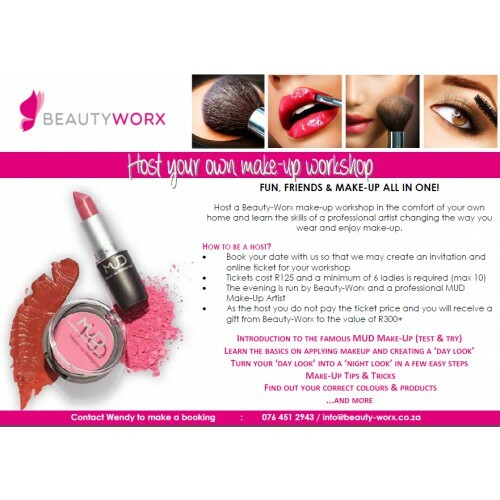 Order it from Beauty-worx NOW and also take advantage of their customer reward programme! One of my favourite skincare brands! Yes organic is the way to go. Congratulations Fawn in being in the top 100 and standing 3rd in the Africa & Middle East.